We do our best to make sure the picture what you buy is exactly same as our original product ! Our guitars are all come with foam box, easy to carry and safety enough. It normally takes about 15-20 days to get the items after your payment is confirmed by website. we also can send with EMS,It normally takes about 6-8 days to deliver the items. We`re happy to combine shipping for items paid for with one payment. Shipping rates will be based on the combined weight of the items and your location. New Arrivals, summer sales start now! These are the very best guitars you could ever find. You will get the same colour, same model and same guitars as shown on advertising. 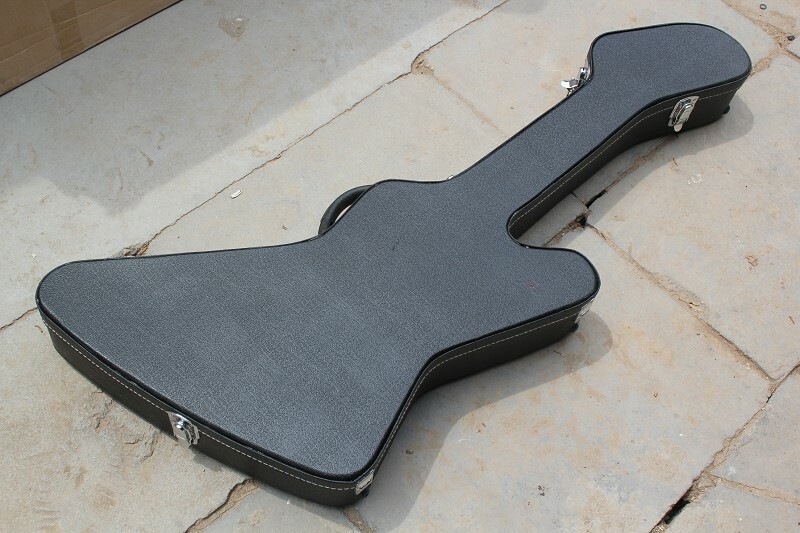 wholesaler, we have many numbers of this guitar, you can free to select ones you would like.